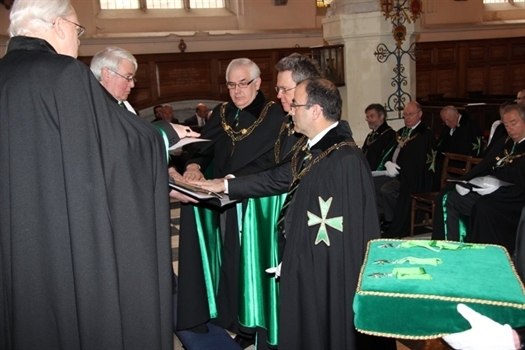 The United Grand Priories of the Order of Saint Lazarus of Jerusalem has been established as the governing body of an international ‘confraternity of hospitallers’ who apply themselves to the relief of those in need of hospice care. 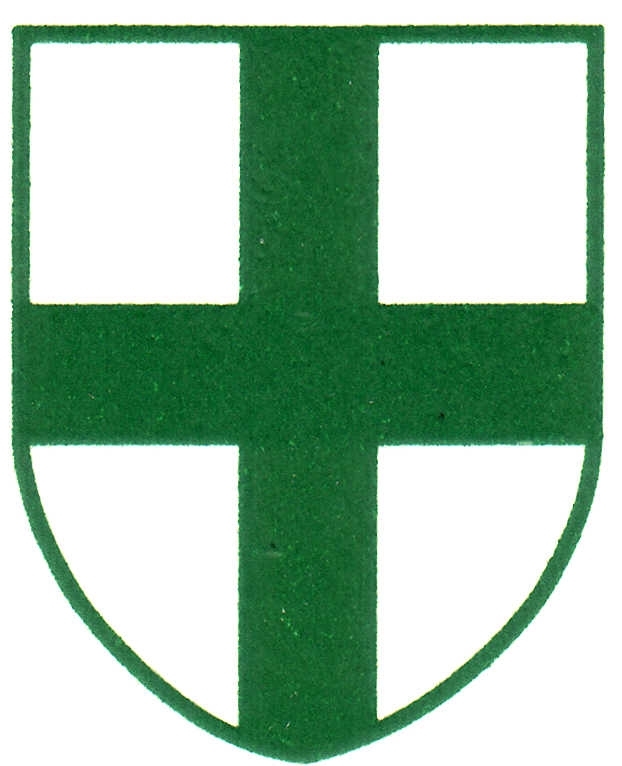 In the UK the Grand Priory of England, Wales, Isle of Man and Channel Islands, models itself upon the traditions and ideals of the ancient, chivalric and hospitaller Order of Saint Lazarus, however, the modern confraternity, established in 1995, presents itself as a practical and working hospitaller organization, more appropriate to the humanitarian needs of the 21st century. 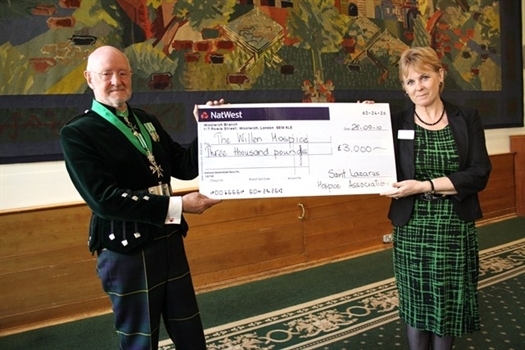 Through our Saint Lazarus Hospice Association we assist hospices throughout the UK by grants, and gifts of equipment. 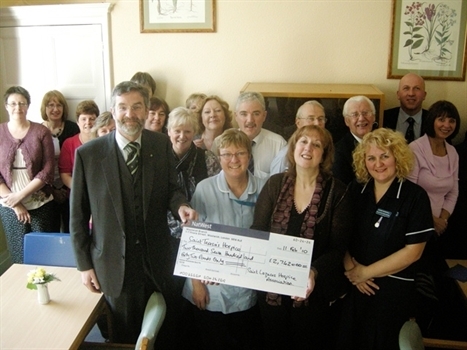 We make Palliative Care and Hospice Care our primary aim. Current total of grants made is click here. Palliative care is a unique form of health care developed to address the needs of patients with terminal illness. Palliative care is not focused on death; it is about specialized care for the living. Hospice care is terminal care in specialized units for those palliative patients whose needs exceed their resources. Through our Saint Lazarus Care Foundation, and in conjunction with St Joseph’s Hospice, London, a training program for nurses, to deal with Spiritual Companionship, is being developed, and will come to the fore during 2016. 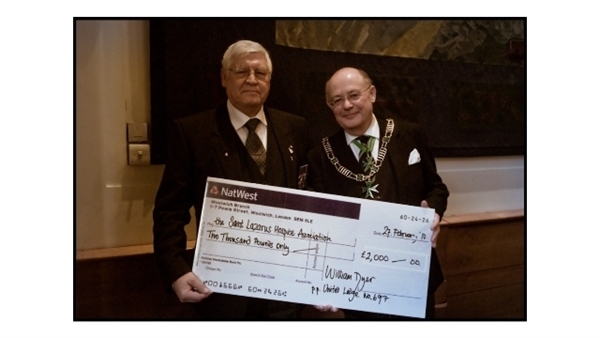 The members of the confraternity run a number of small fundraising events throughout the year, some of which are featured on our website. It is worth noting that NO deductions are made, from the charitable funds raised, for administrative or other costs. A Grand Priory of Denmark has now been established to work with Danish hospice services and, likewise, the Commandery of Pafos has been formed to work in Cyprus, on local hospice projects. 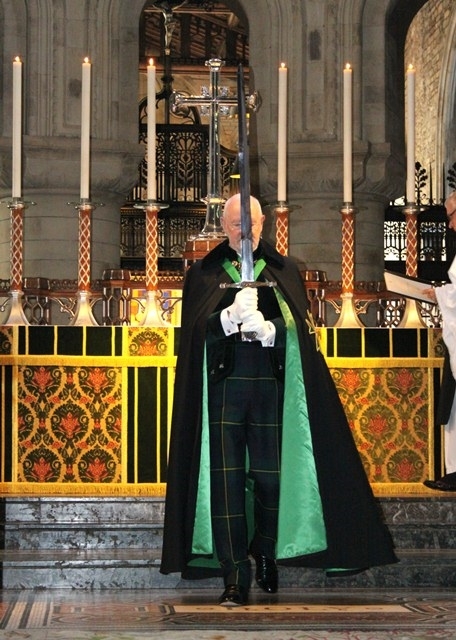 In the UK and overseas new members are joining the confraternity on a regular basis. 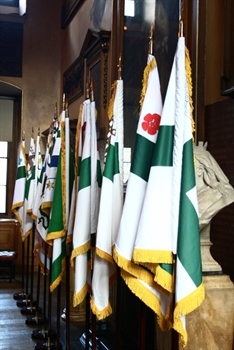 The Order holds two investitures during the year in April and September. 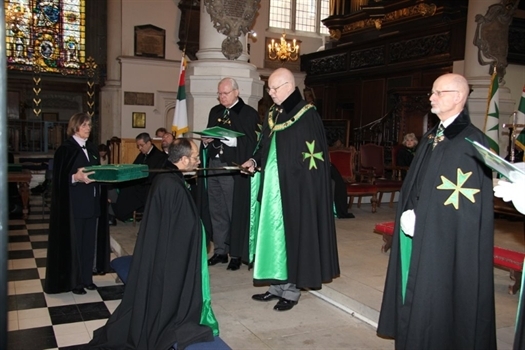 The Investitures are held at the Church of Saint Andrew, Holborn Circus, City of London. Everyone is welcome to attend. For more information contact the Grand Council at the address given below.